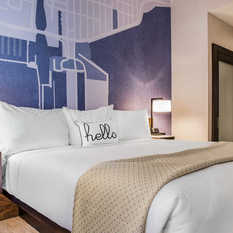 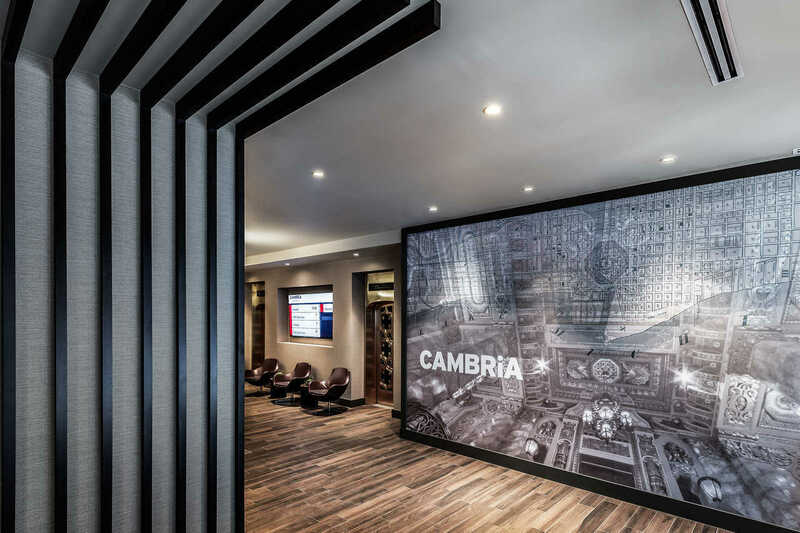 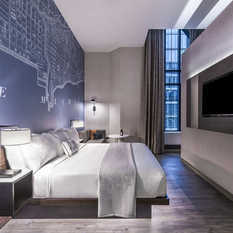 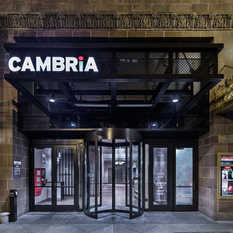 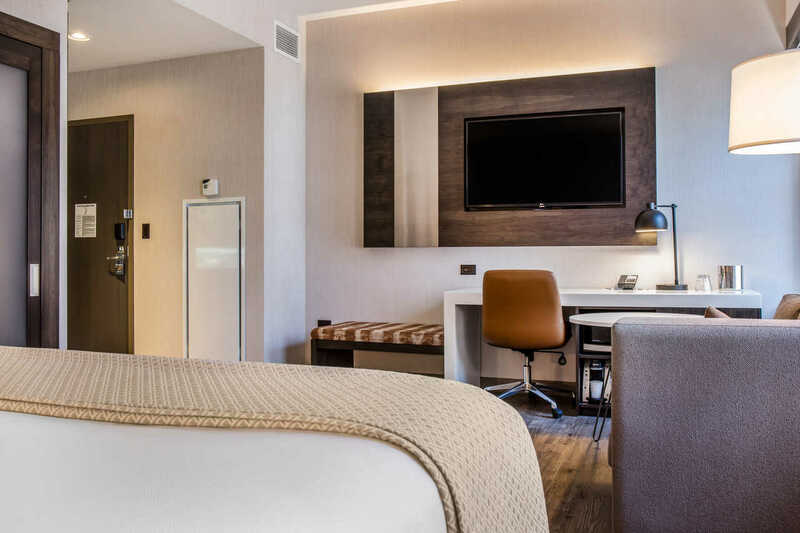 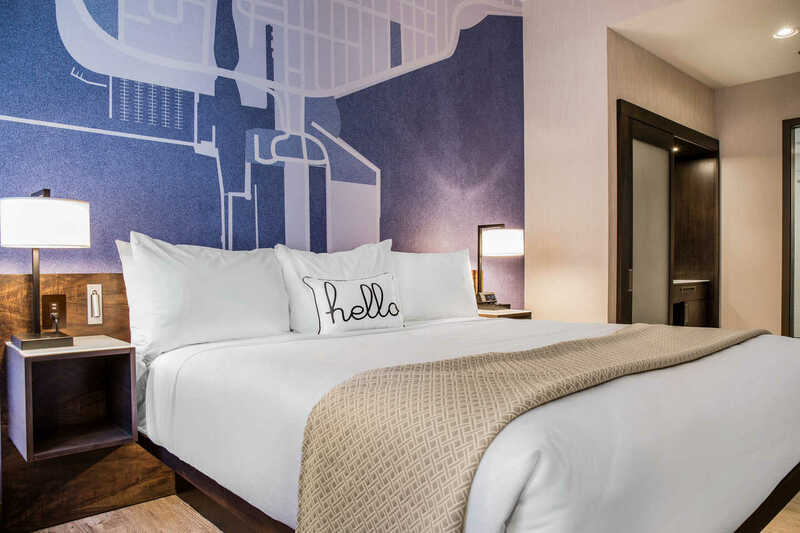 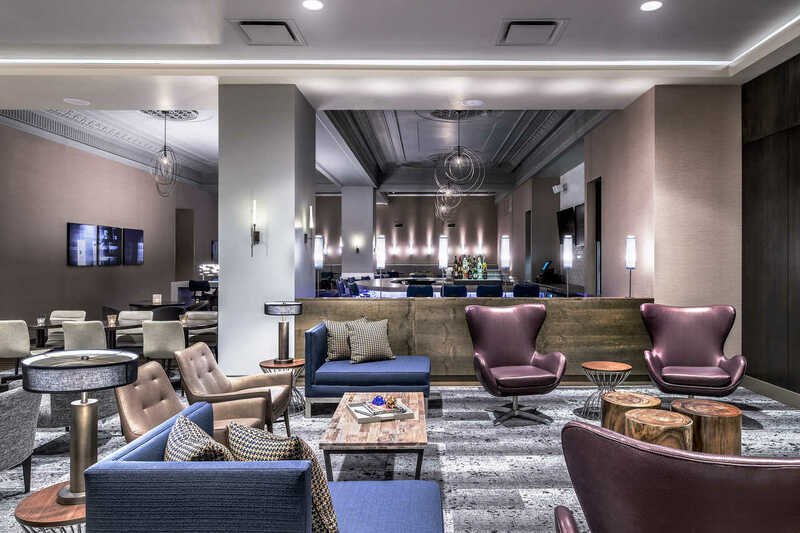 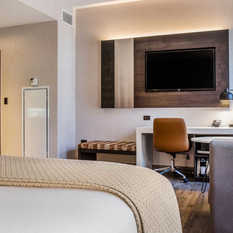 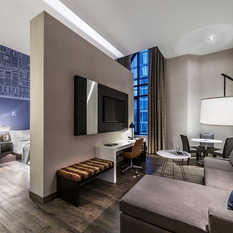 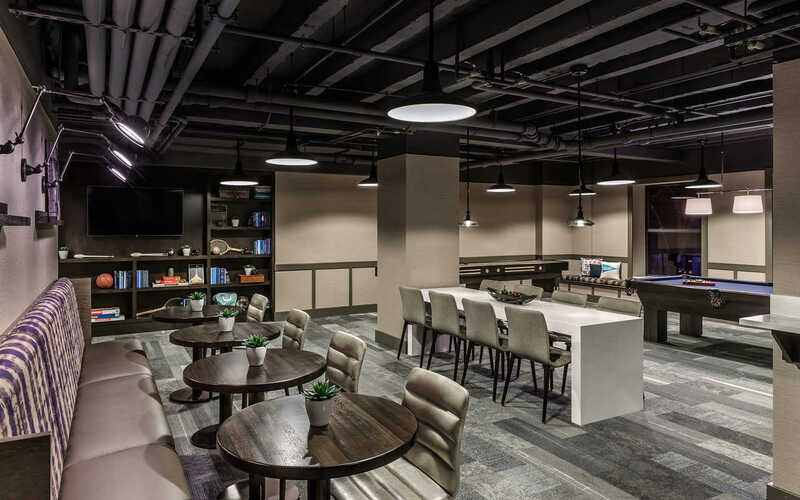 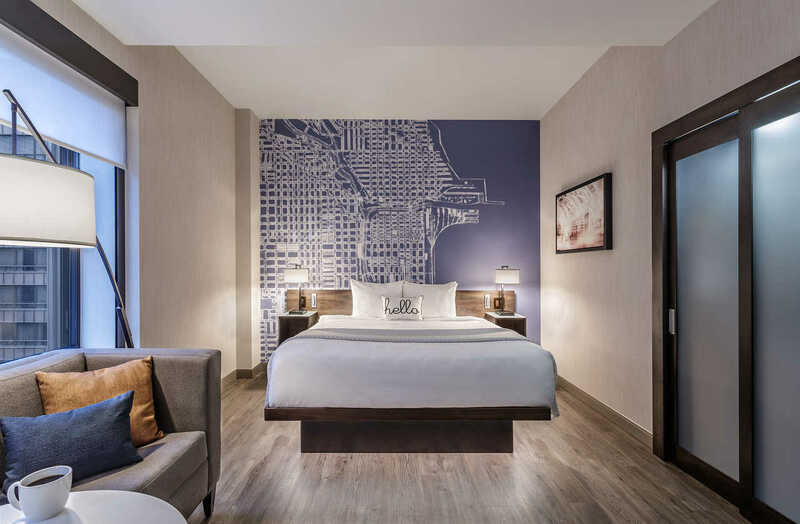 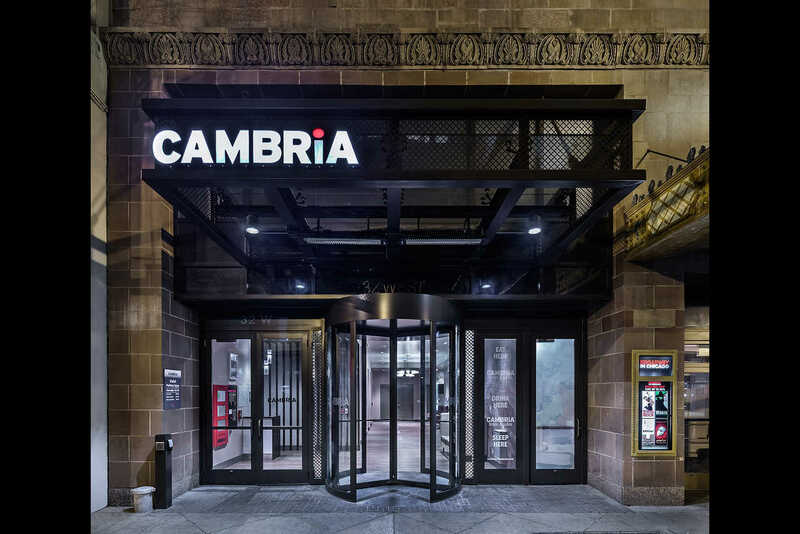 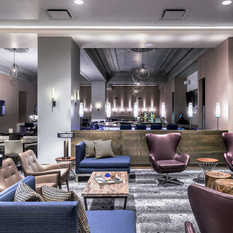 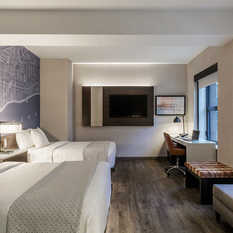 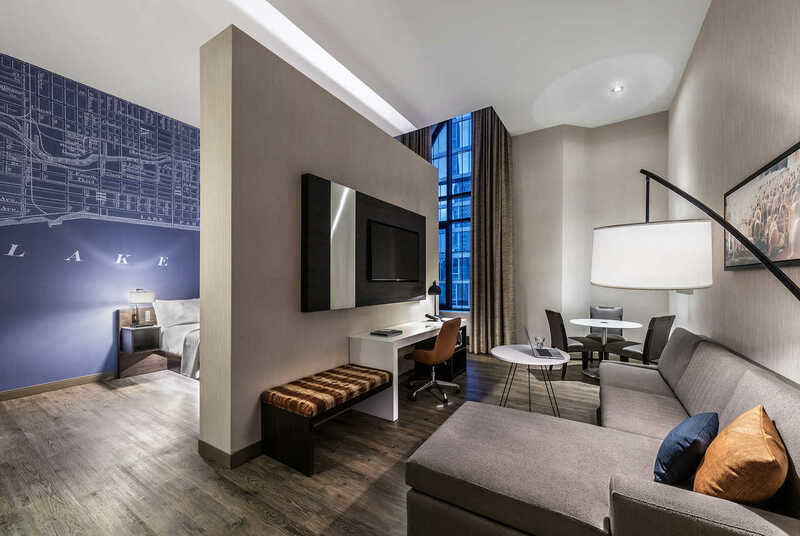 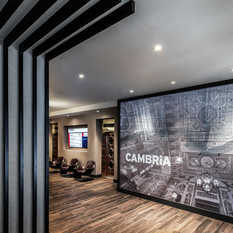 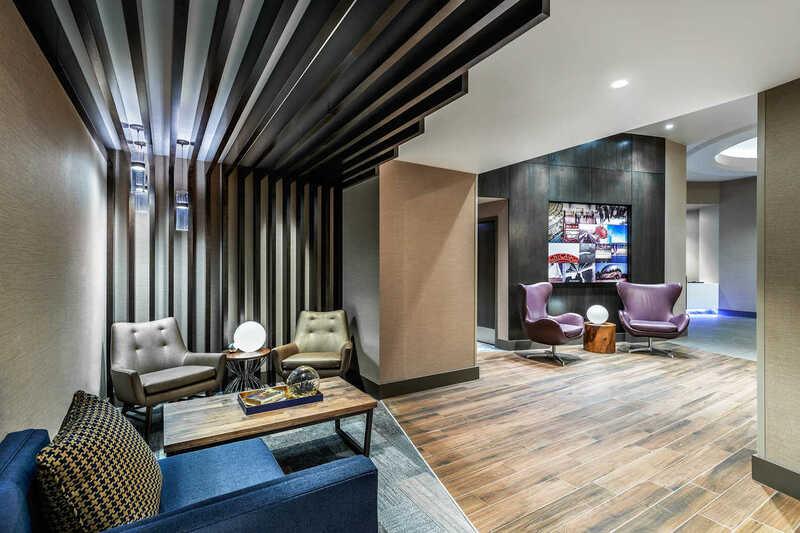 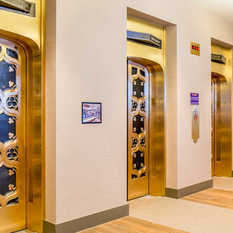 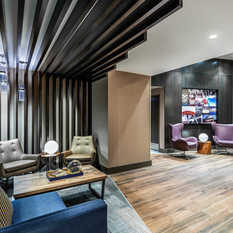 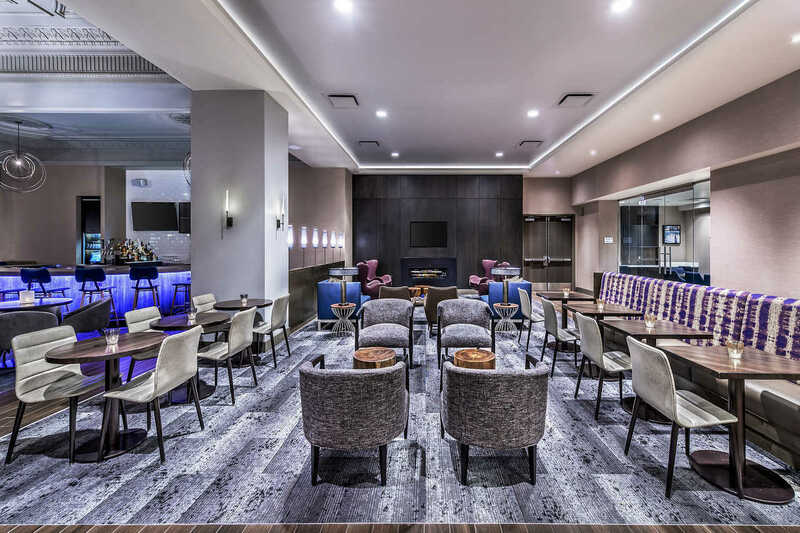 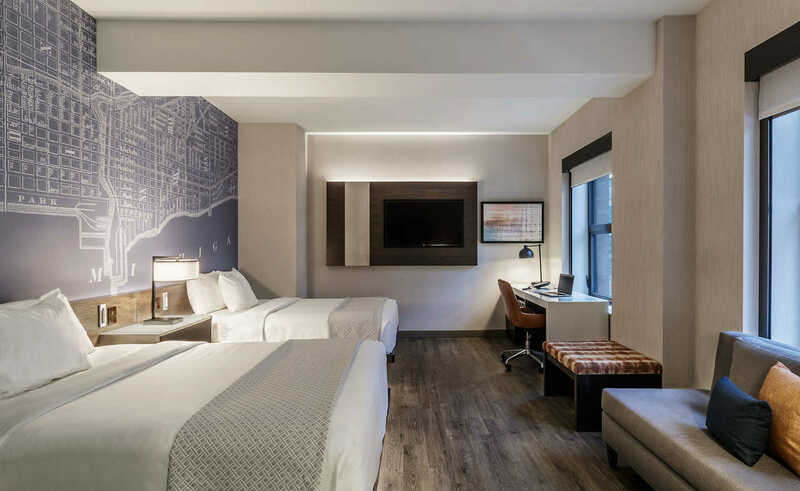 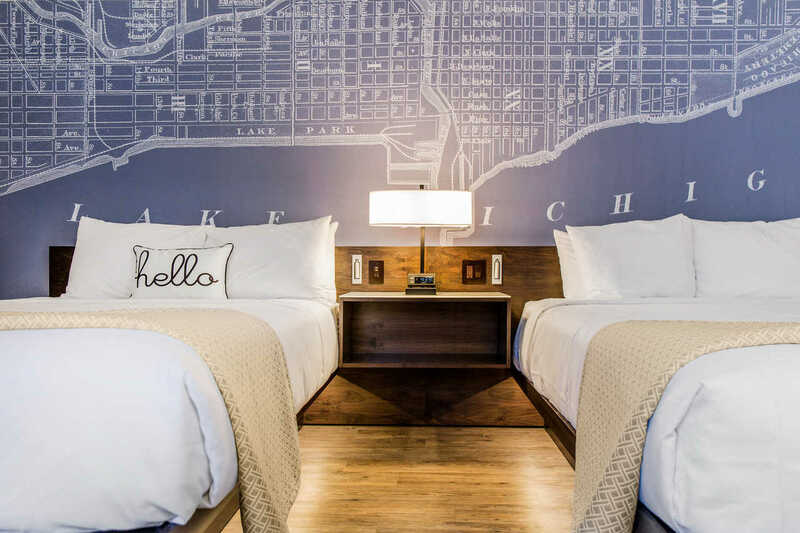 It doesn’t matter whether our guests stay with us once a year or once a month, at the Cambria® Chicago Loop Theatre District hotel in Chicago, IL, they’re always a VIP. 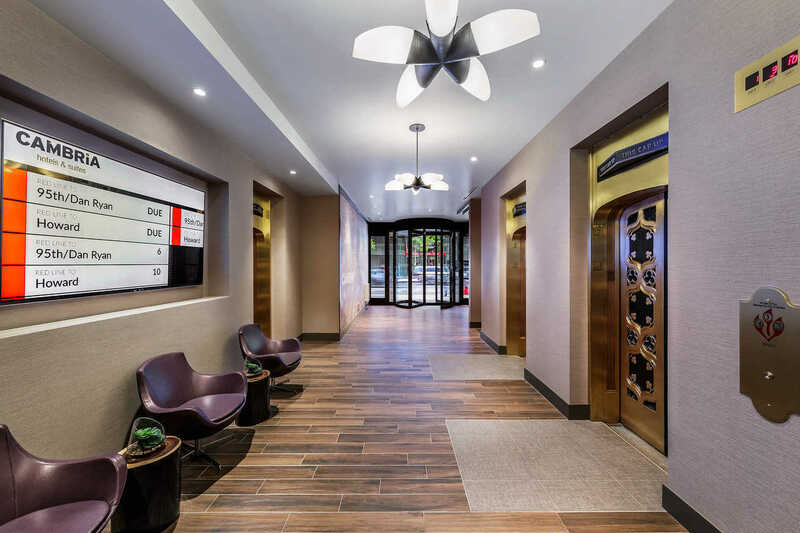 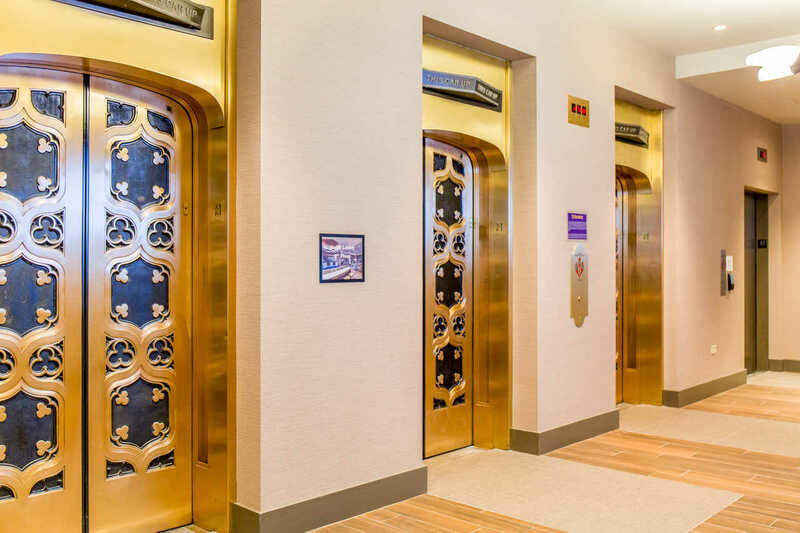 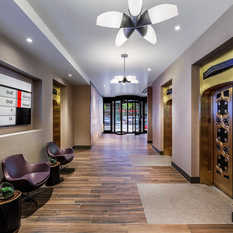 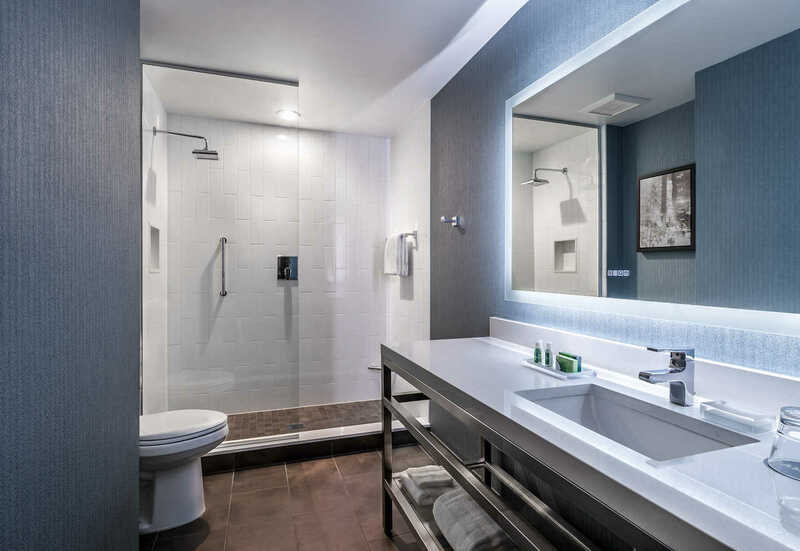 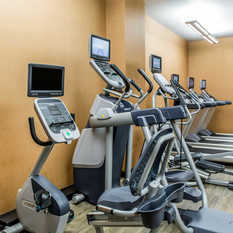 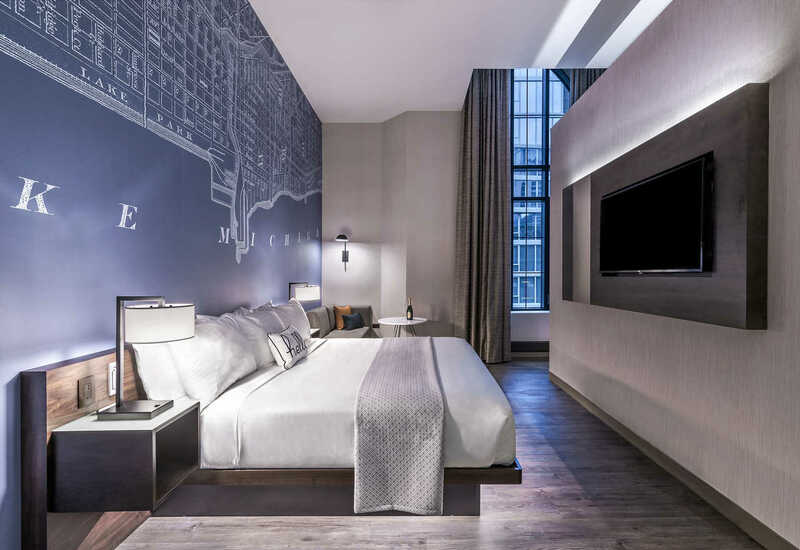 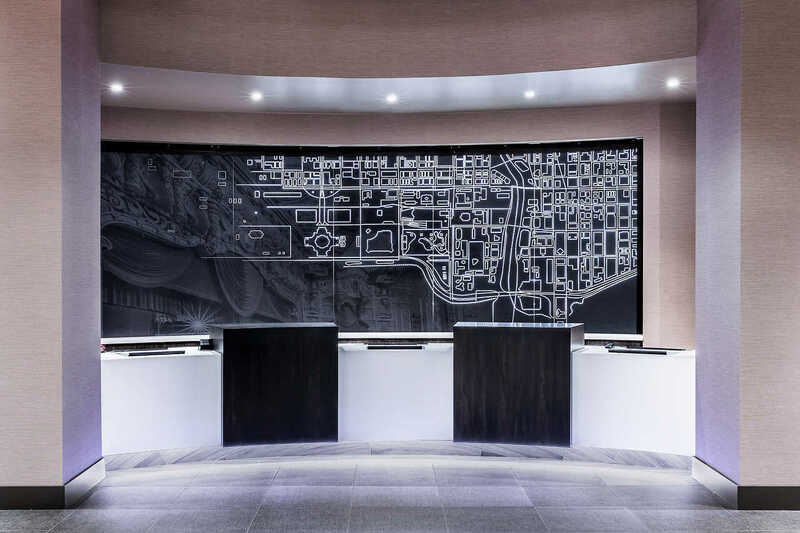 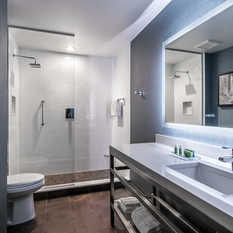 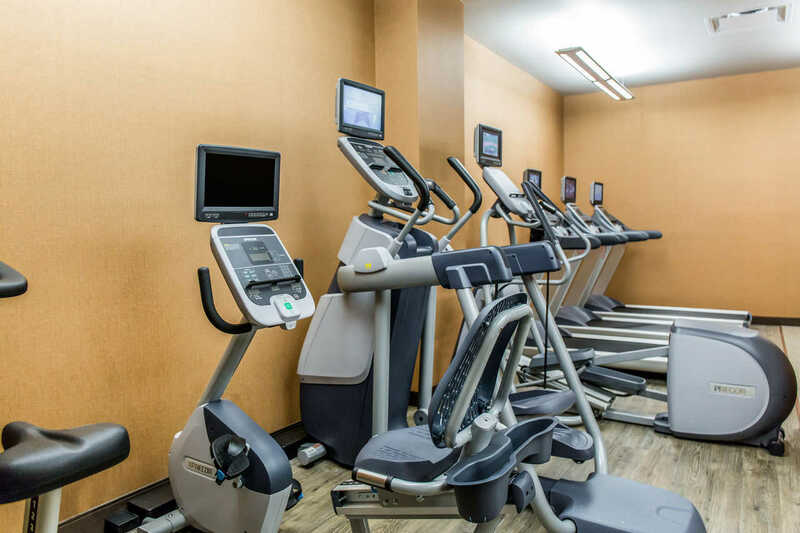 Our ideal location is within walking distance to many theatres in the Chicago Theatre District and just steps away from Chicago's famed State Street shopping and Millennium Park. 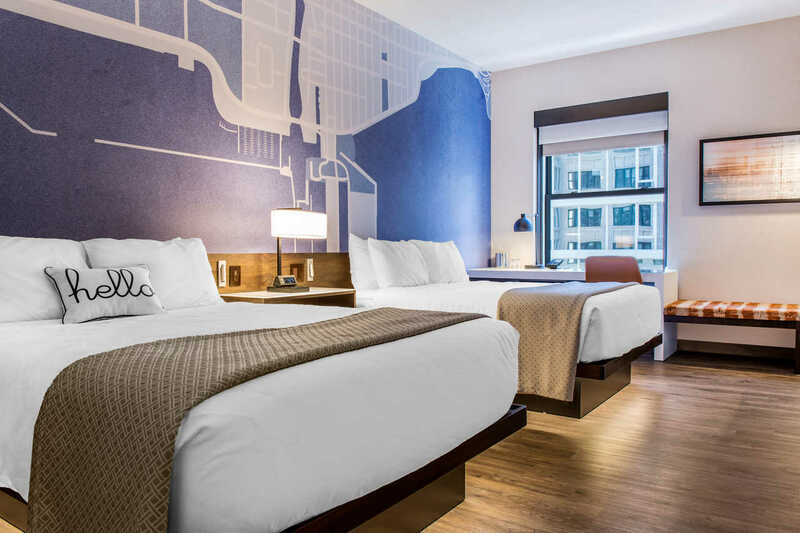 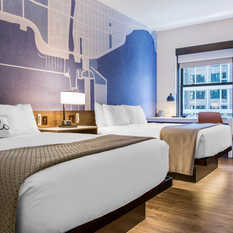 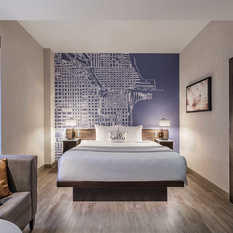 You can easily take public transit nearly anywhere in Chicago; the hotel is located just across the street from the CTA Red and Blue train lines and 2 clocks from the CTA line trains. 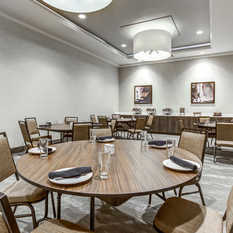 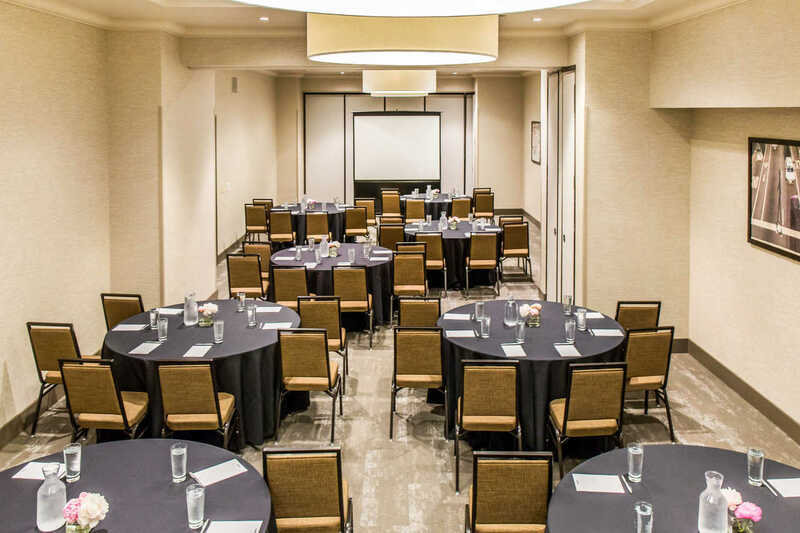 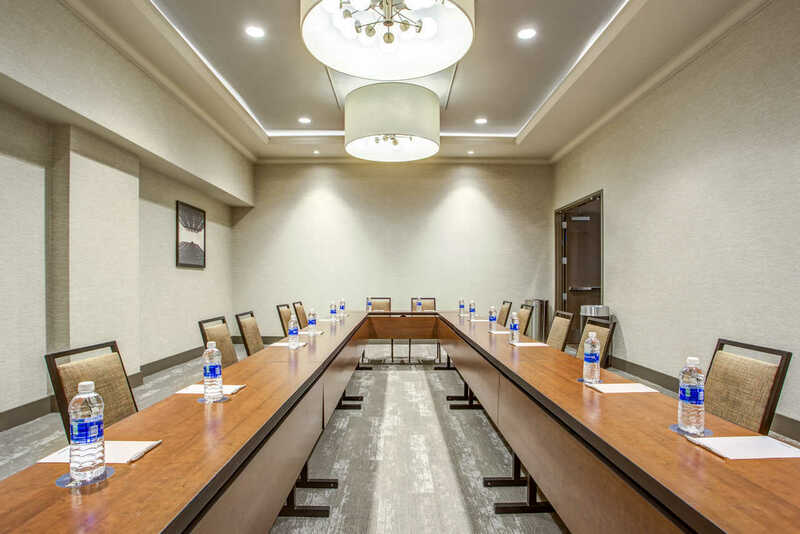 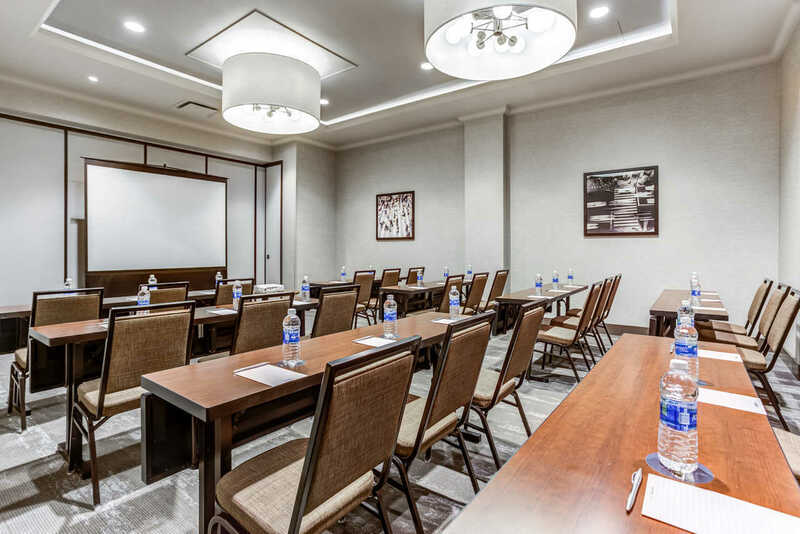 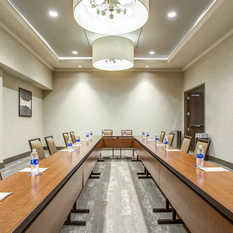 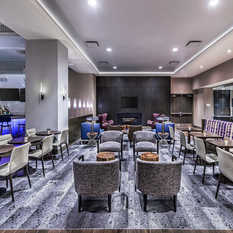 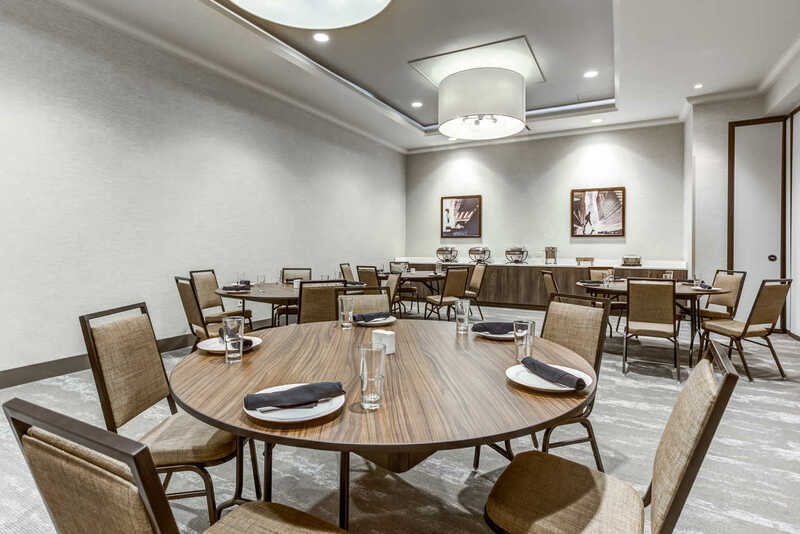 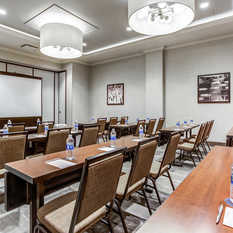 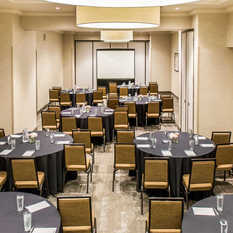 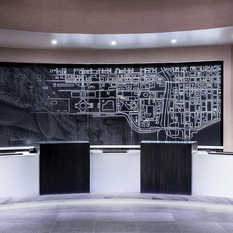 Guests can invite their friends, family or colleagues to their next work or special event in one of our current, state-of-the-art meeting rooms with access to a computer with Internet. 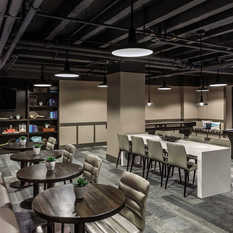 They can also sit down with them and enjoy a great burger, a local craft brew, or breakfast and coffee in our Social Circle restaurant.